Several fans are posting online links on social networking sites to watch the episode. 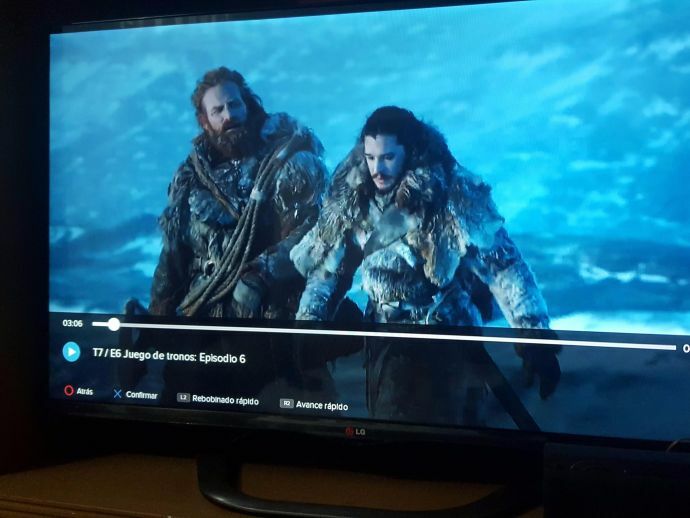 Yes, Episode 6 of #GameofThrones has leaked, thanks to HBOSpain. Please use caution on social media- spoilers/images are popping up already. The Reddit user who goes by the name ‘Kingrdgz’ posted a screenshot of Jon Snow and Tormund Giantsbane walking in snow beyond the Wall (you know why), a scene that was not a part of the preview that was released on Monday. So, it seems plausible that the post might be legitimate. Fans of the popular series were quickly exchanging hints on links about where the leaked episode could be downloaded. Several fans are posting online links on social networking sites to watch the episode. Some fans were also airing the episode on Twitter - here’s the link, just in case you want to see it. There are more screengrabs and GIF’s on different threads - you can see it here if you want to - I won’t spoil it for you. Earlier this month, episode 4 of the seventh season was also leaked by HBO, by their partners in India. Mumbai police have arrested the culprits on that front on Tuesday. 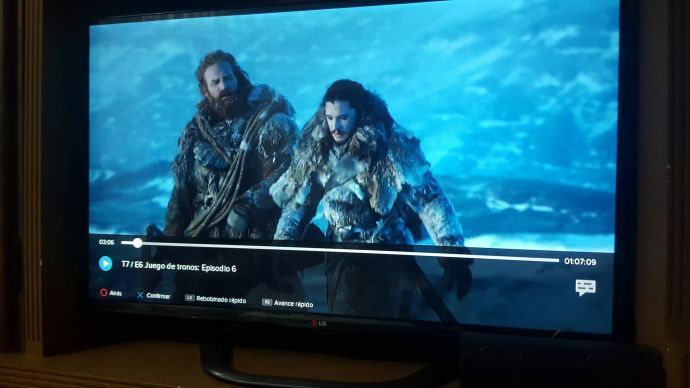 According to the Mumbai Police, the four accused had illegally downloaded the 4th episode of season 7 of Game of Thrones on August 4 and uploaded it online, three days before its official telecast.